I'm hoping all the bad news with family and us all getting sick is getting itself outta the way for the rest of the year cause this has been a rough month! I feel heart sorry for the men in the family as its been tough going. From losing a parent, to brothers being diagnosed again to a lovely grandparent taking seriously ill. I just wanna gather all the boys together and give them all the biggest hugs ever. Its been rough on them. This weeks gratitude list seems like I'm happy about insignificant things when compared to such illness and loss but i made a promise to myself that i would try to look at life more positively rather than focus on the negative. My washing machine and tumble dryer cause without them we'd all be sleeping on the sofa ... LIFESAVERS! My slow cooker for letting me have dinner after college without having to slave away at the cooker for hours. 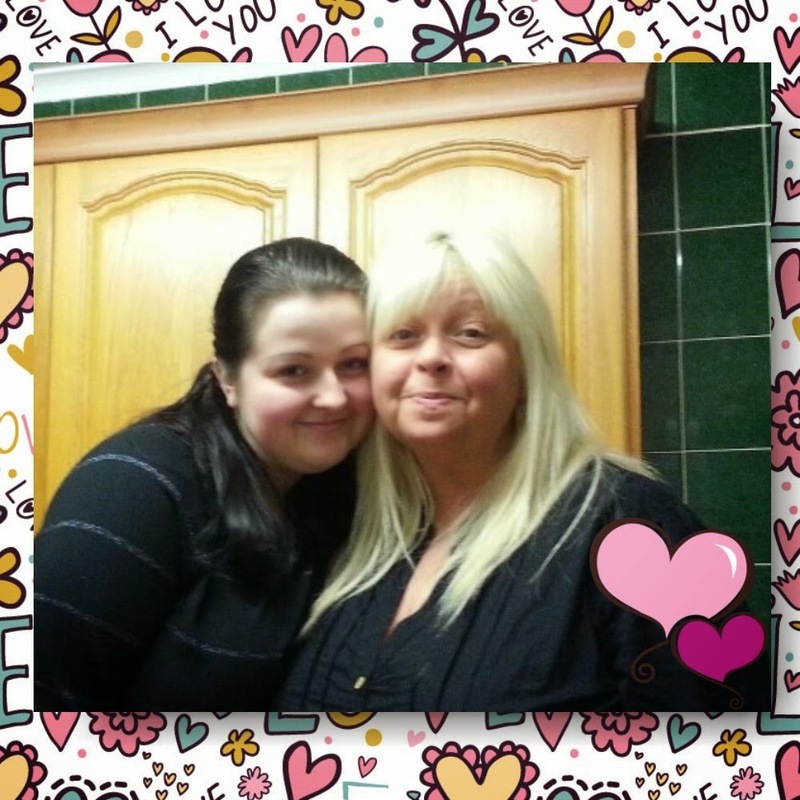 My Mammy who is just fecking amazing!